Tips for the Step 2 CS. 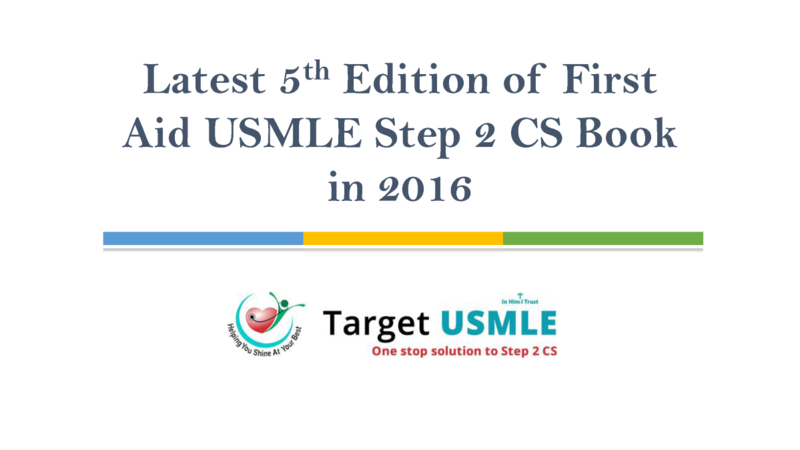 The Step 2 Clinical Skills (CS) portion of the USMLE is not like most other standardized tests. There are no multiple-choice questions or fill-in-the-blank word problems.